Noted leaker ‘Ice universe‘ has taken to Twitter to reveal that U.S.-based silicon manufacturer Qualcomm is reportedly working on a new 5G system-on-a-chip (SoC). In other words, the Snapdragon 865 will not only carry a CPU and GPU, but it will also feature a 5G modem embedded directly to the chip — not as a separate chip on a device’s logic board. 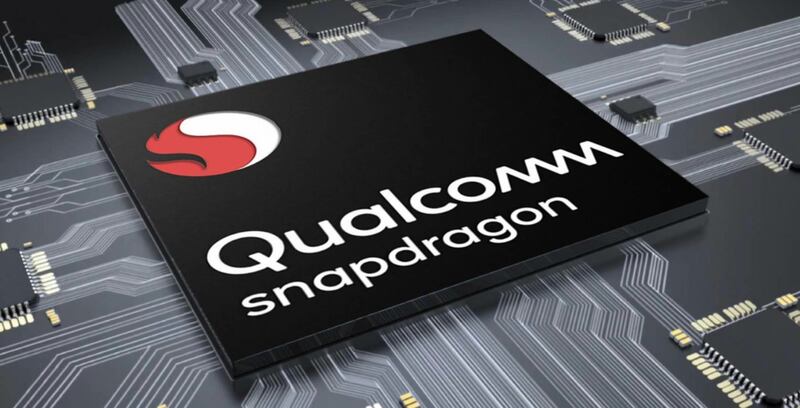 As it stands, Qualcomm’s existing Snapdragon X50 5G modem is precisely that: a distinct chip separate from the SoC containing a device’s CPU, GPU and radio antennae. This means that anyone looking to use Qualcomm’s X50 modem needs to carve out space on a device’s logic board for both a traditional SoC — like this year’s Snapdragon 845 — as well as a 5G antenna.